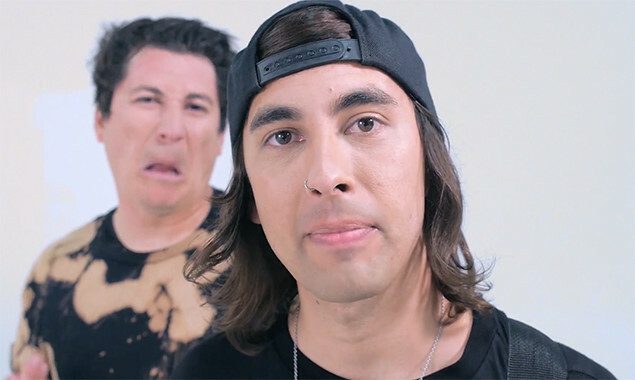 Pierce The Veil have posted a behind the scenes look at how they made the video for their latest single 'Today I Saw The Whole World'. It involves a lot of smashing up of old cars, shouting into camera lens and generally having a lovely time with your best friends. The track is taken from the band's latest album 'Misadventures' which is out now via Fearless Records.